1) Is this source primary or secondary? Is this source giving you enough information to use in your project? Does this source support your thesis? 2) How are you going to use this source in your project? Does the source support your thesis? Does the source challenge you to think about the impact of your topic? 3) How are you going to annotate your source? Is it a primary and secondary source documents? Can you identify your source as an interview, article or book? Can you explain what you learned from your source? Can you clearly state how you used the source’s information in your project? Annotated Bibliography: A properly cited bibliography is required using MLA format. Keep track of all the sites, books, interviews, letters, emails, etc. that you use to create your project. You must use at least 10 different sources. At Least 5 of your sources must be Primary. 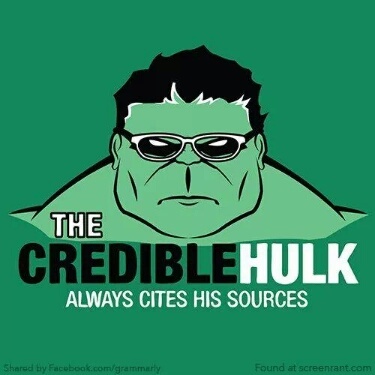 Citing Sources: www.easybib.com or http://www.bibme.org/ Use this website to create the MLA formatting for your source. Make sure you save each citation and make a back up copy. Nothing hurts more than losing your sources and having to re-do your bibliography. Bates, Daisy. The Long Shadow of Little Rock. 1st ed. New York: David McKay Co. Inc., 1962. Daisy Bates was the president of the Arkansas NAACP and the one who met and listened to the students each day. This first-hand account was very important to my paper because it made me more aware of the feelings of the people involved. Higgins, Frank E. The Lumber Jack. The Assembly Herald. July 1913. This was a wonderful and useful article to have because it was the actual writing of Frank Higgins and it explained his feelings about the lumberjacks and the camps in which they lived. I quoted from it several times. Due with your completed NHD History Fair Project in January. A printed copy of your bibliography is due with your project presentation. ***Website category: also put bibliography on your website. ***Exhibits: DO NOT put your bibliography on your board!